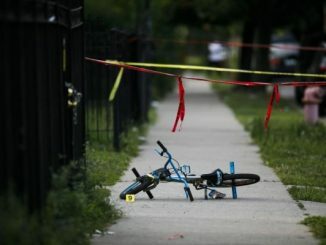 Refuse to allow one more needless death by gun violence. The tragic events of the Marjory Stoneman Douglas school shooting in Parkland, Florida have brought renewed public attention to the gun violence epidemic in America. On Saturday, March 24, students, their families and supporters will come together in Washington, D.C. and around the globe to support the March for Our Lives. 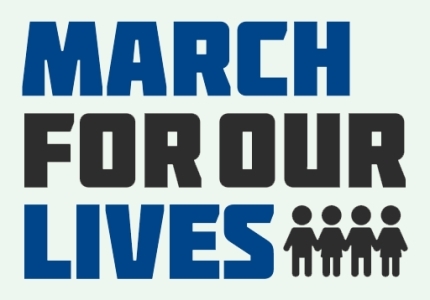 You can find information on where you can locate a March in your community, or sign the March for Our Lives petition here.